Speedway Children's Charities officials announced today that the far-reaching nonprofit will distribute a record-setting amount of more than $3.2 million in grants to 435 charitable organizations across the country this year, bringing the total allocation amount to more than $52 million since the O. Bruton Smith family founded the nonprofit in 1982. 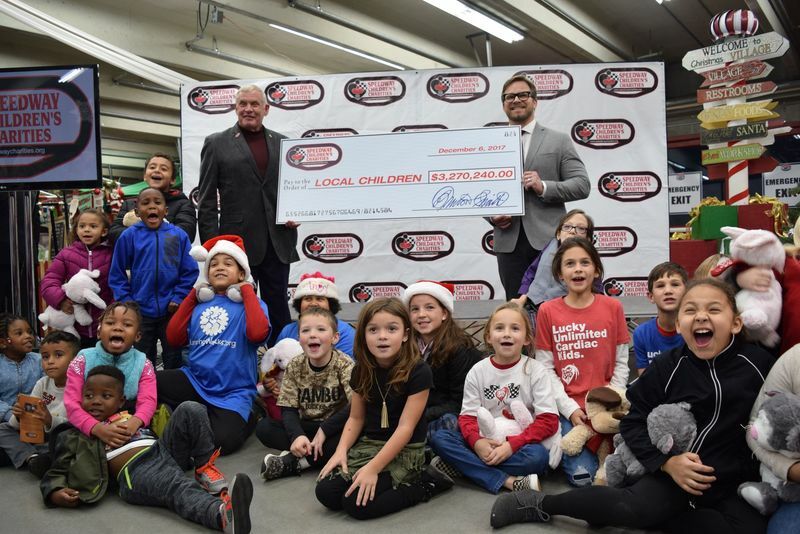 Funds distributed by Speedway Children's Charities chapters at Atlanta Motor Speedway, Bristol Motor Speedway, Charlotte Motor Speedway, Kentucky Speedway, Las Vegas Motor Speedway, New Hampshire Motor Speedway, Sonoma Raceway and Texas Motor Speedway totaled a staggering $3,270,240 in 2017. Speedway Children's Charities raises grant money through fundraisers, including clay shoots, track events, holiday light displays, golf tournaments and auctions for unique race experiences like driver ride-alongs and more. Each chapter provides grants to programs which specifically help children in their respective region. Chapter support comes from providing winter coats and backpack meals to low-income families as well as facilitating clubs that provide healthy after-school activities and aiding hospital cancer research. "On behalf of everyone at Speedway Children's Charities, I extend my sincere gratitude to our numerous sponsors, donors, volunteers, drivers and race teams for their generosity and support throughout this year," said Maj. Gen. Chuck Swannack, executive director of Speedway Children's Charities. "With their assistance and the hard work of so many people, Speedway Children's Charities will leave a lasting, positive impact on children in need throughout the country." 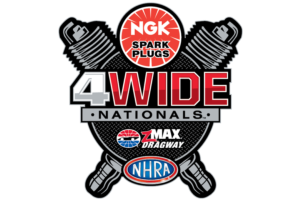 For more information on Speedway Children's Charities or to learn how to volunteer or make a donation, visit www.speedwaycharities.org.